It seems more and more likely that the rumours regarding a Canon 7D replacement are going to be proven right. A friend of mine mentioned an announcement on September 5. However, he doesn’t want to risk the wrath of the embargo gods so I got no more details from him. Photokina in Cologne, Germany, starts on September 10, so it would fit with a pre show announcement. Also, it seems that Amazon.com had marked the current 7D asÂ Discontinued.Â I certainly did not see this on the UK site and a quick look on Amazon US shows it marked as Discontinued on the search page, but not on the product page. Of course, it all depends on your intended use for a 7D – and note that it has not been publicly announced any specs for the replacement (the so called 7D Mark II) – but heading up to an expected announcement or just after it is usually the time Â retailers want to get rid of old stock, which in turn means lower prices. I’ve shot with a 7D and it is an absolutely great camera and willÂ fit most needs if you prefer a cropped sensor. 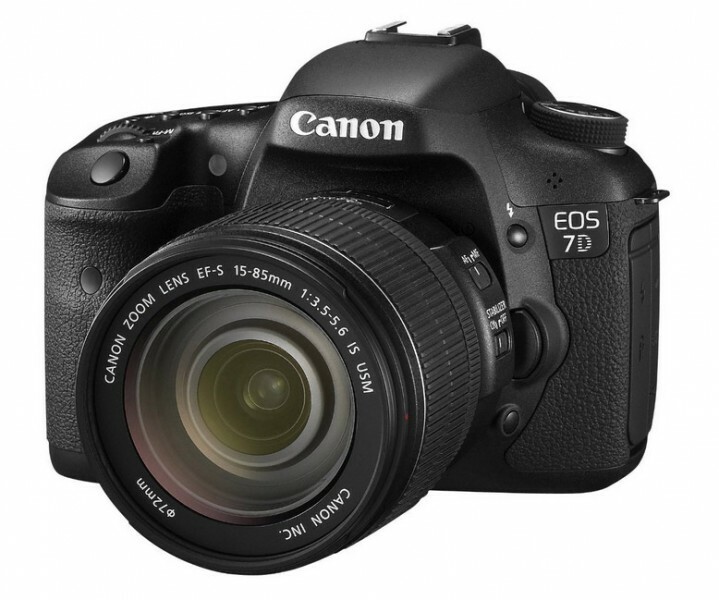 So, if you are in the market for a main camera, I would say wait for the 7D replacement announcement. If you want a backup, keep your eyes open for the deals ahead and if it sounds good, go for it.